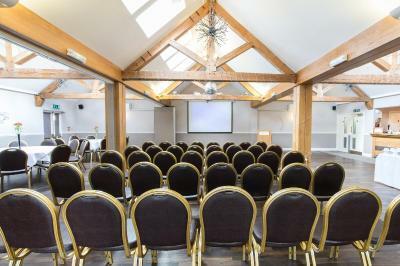 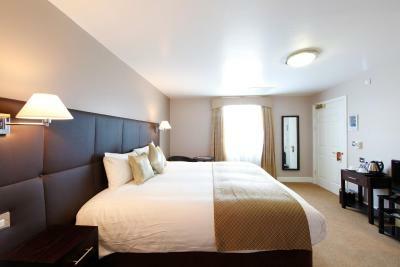 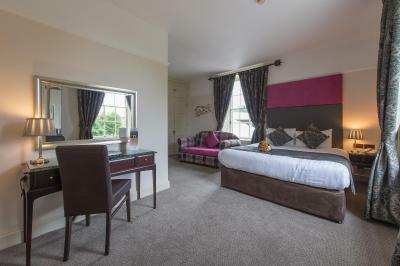 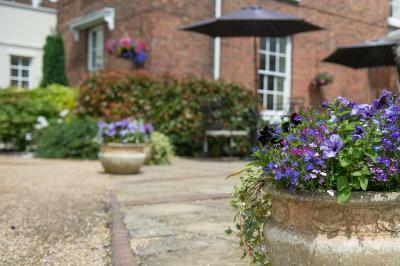 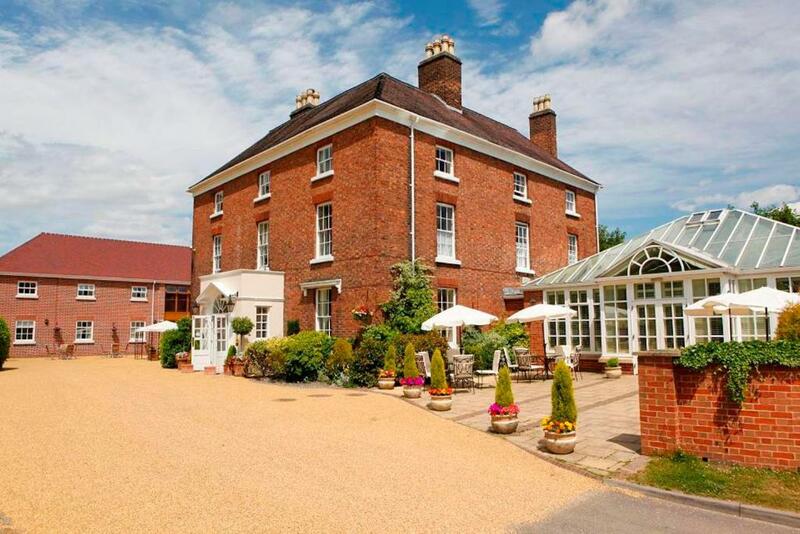 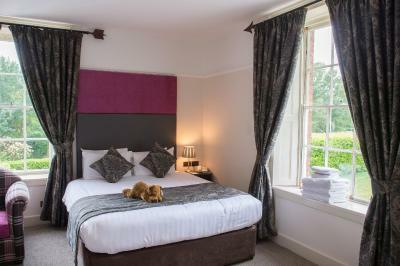 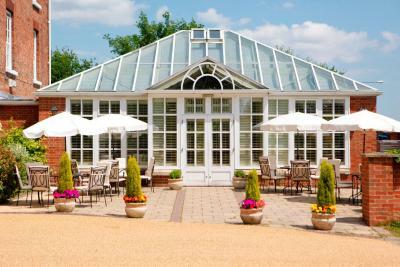 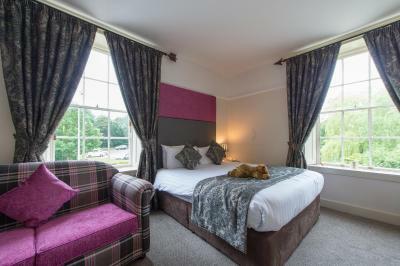 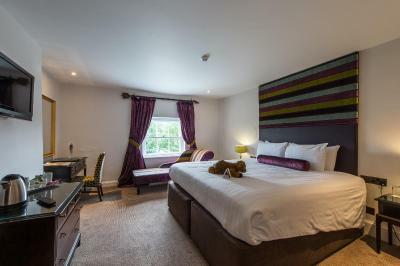 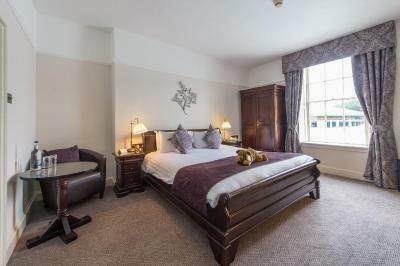 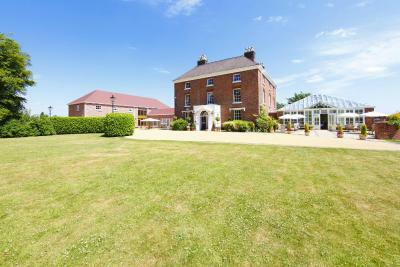 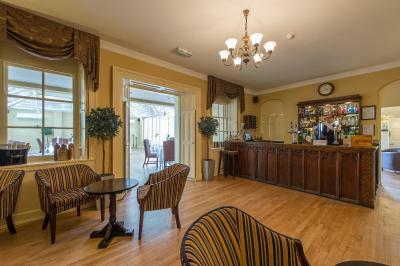 Lock in a great price for Hadley Park House Hotel - rated 8.4 by recent guests. 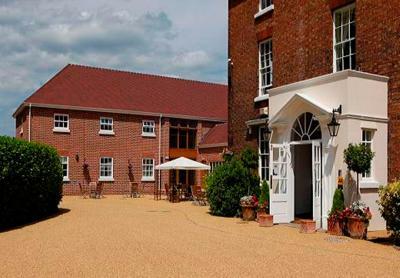 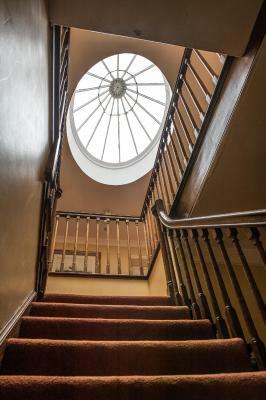 Great to stay In a Georgian house that has been so well converted to an hotel. 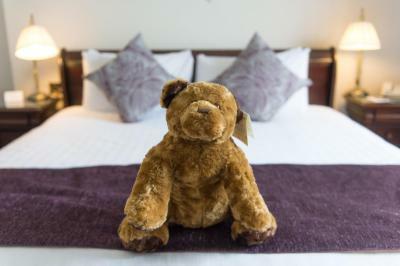 I deeply love my adopted bear. 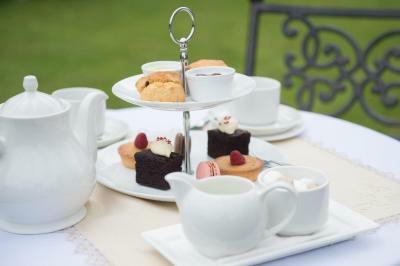 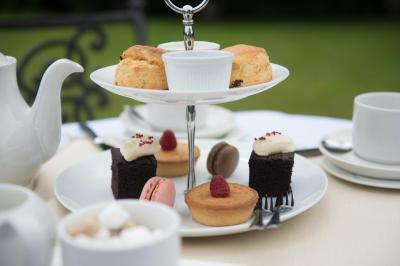 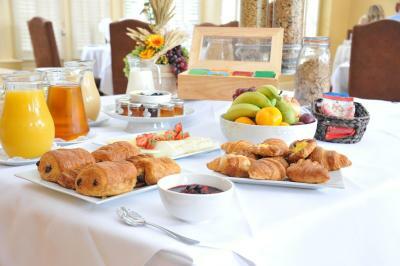 The breakfast and service was excellent , the room was also very luxurious and comfortable. 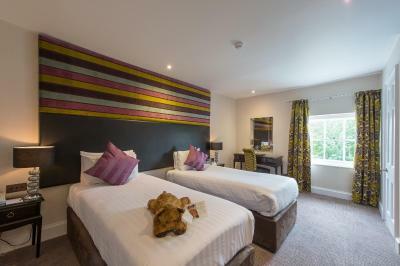 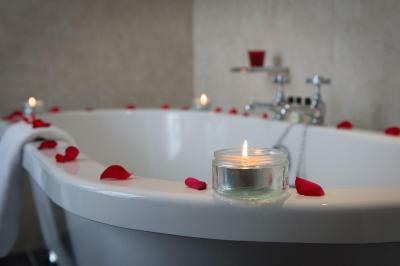 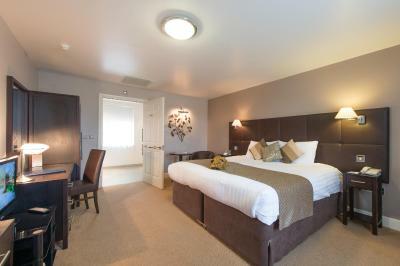 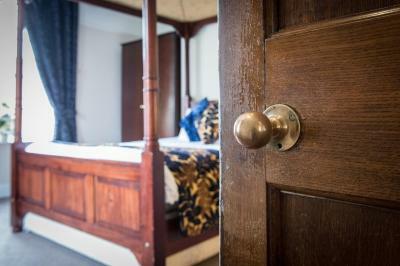 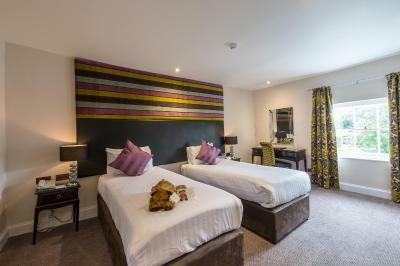 The spacious rooms at Hadley Park each have a private, modern bathroom and a cosy seating area. 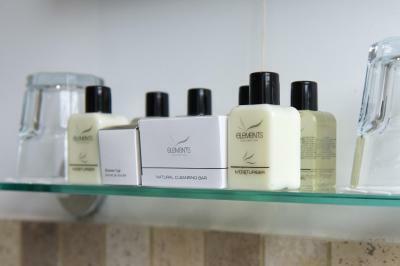 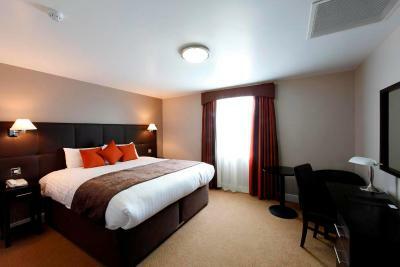 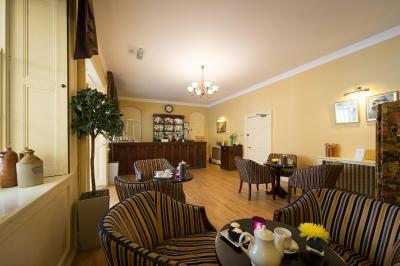 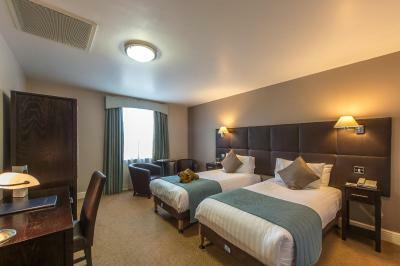 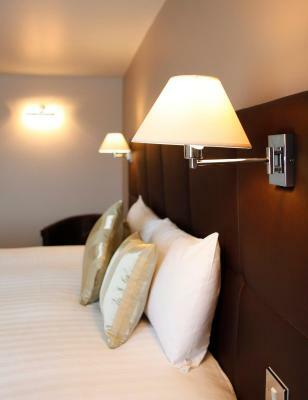 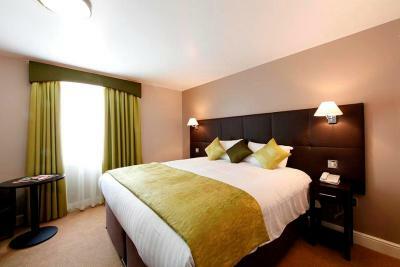 All rooms have a TV, free Wi-Fi, and tea and coffee facilities. 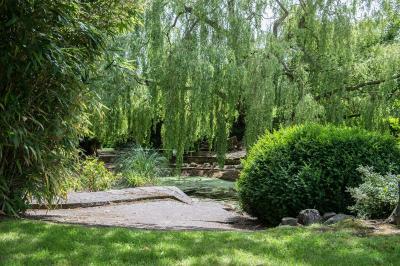 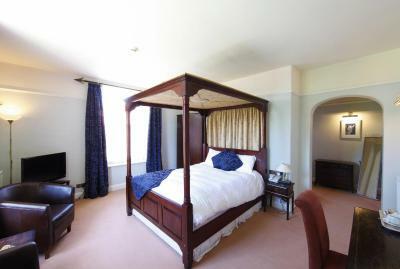 Many rooms also have period features and scenic garden views. 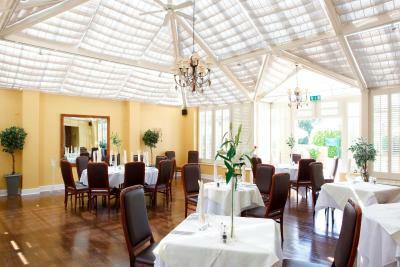 Situated in a grand conservatory and awarded an 4 AA Star rosette, the modern Conservatory Restaurant serves modern British cuisine and a world wine list. 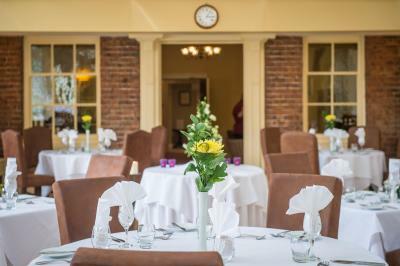 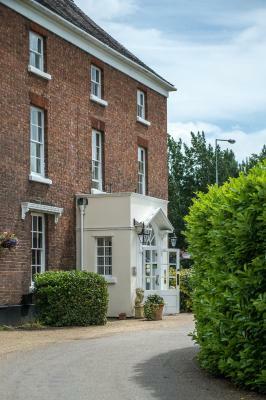 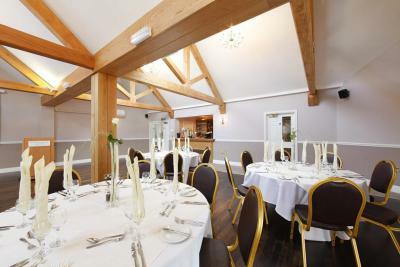 Using local Telford and Shropshire produce, the restaurant also offers cooked breakfasts. 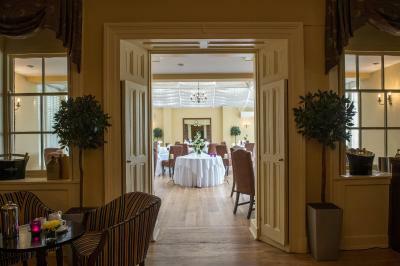 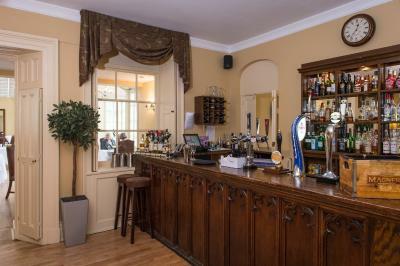 The atmospheric oak-panelled bar has a range of beverages and snacks. 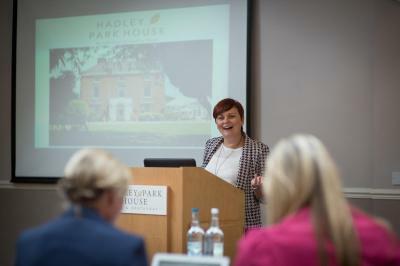 Hadley Park House Hotel has been welcoming Booking.com guests since 7 Aug 2005. 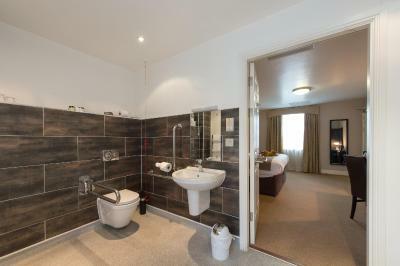 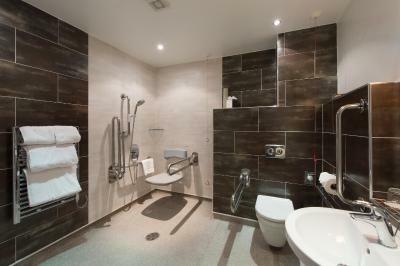 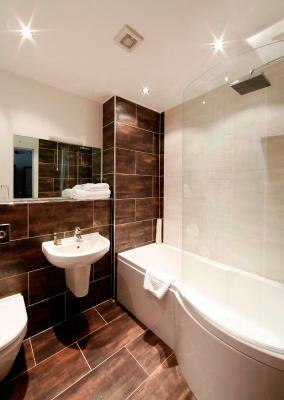 Individually designed en suite room. 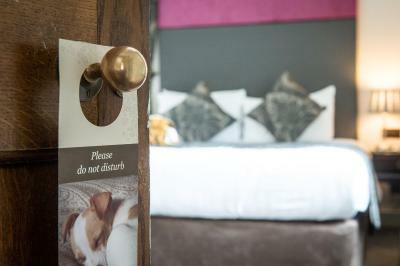 House rules Hadley Park House Hotel takes special requests - add in the next step!